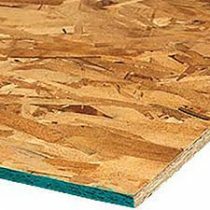 BB Plyform board is an OSB product (oriented strand board) with a sealed oil finish for concrete forming. This plyform oil finish allows the concrete to not stick to the surface. Available in 3/4″ thicknesses only. Sold by the full 4’x8′ sheets only. 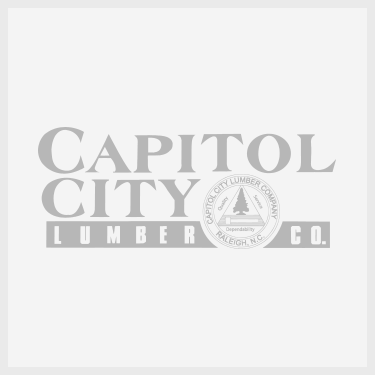 Strong and high-quality 3/4″ thick sheathing panels with extra moisture protection built in for excellent weather resistance. Backed by a comprehensive 25 year limited warranty. Use this panel for sub-flooring or roof and wall sheathing in a two layer system. Manufactured to the PS-2 Performance Standard for wood-based structural use. Oriented Strand board is made of wood chips and interior resin. It is mainly used for interior wall sheathing. Available in 7/16″ thickness only. Sold by the full 4’x8′ sheets only.